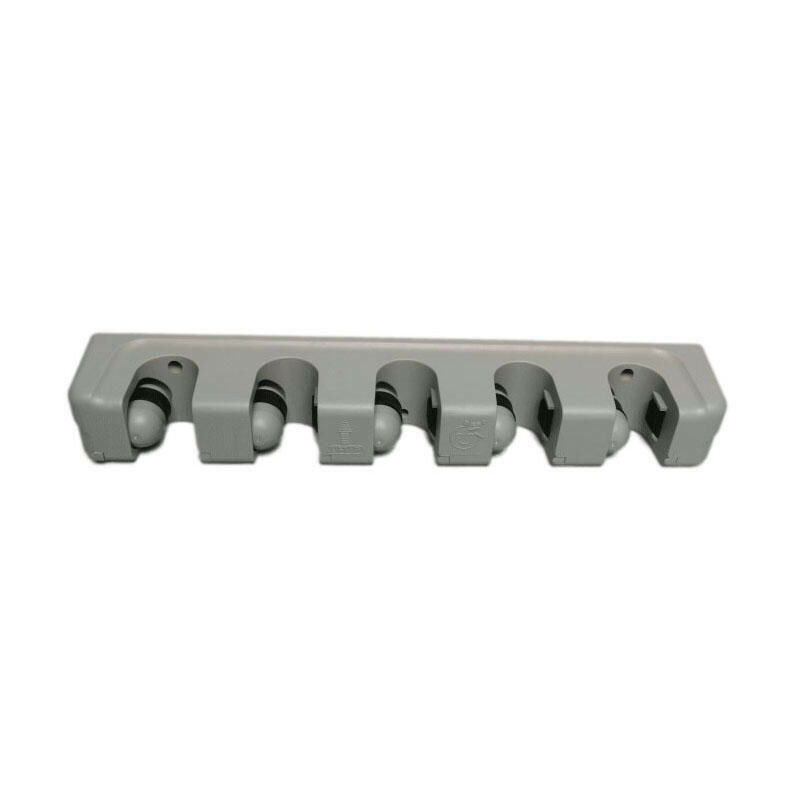 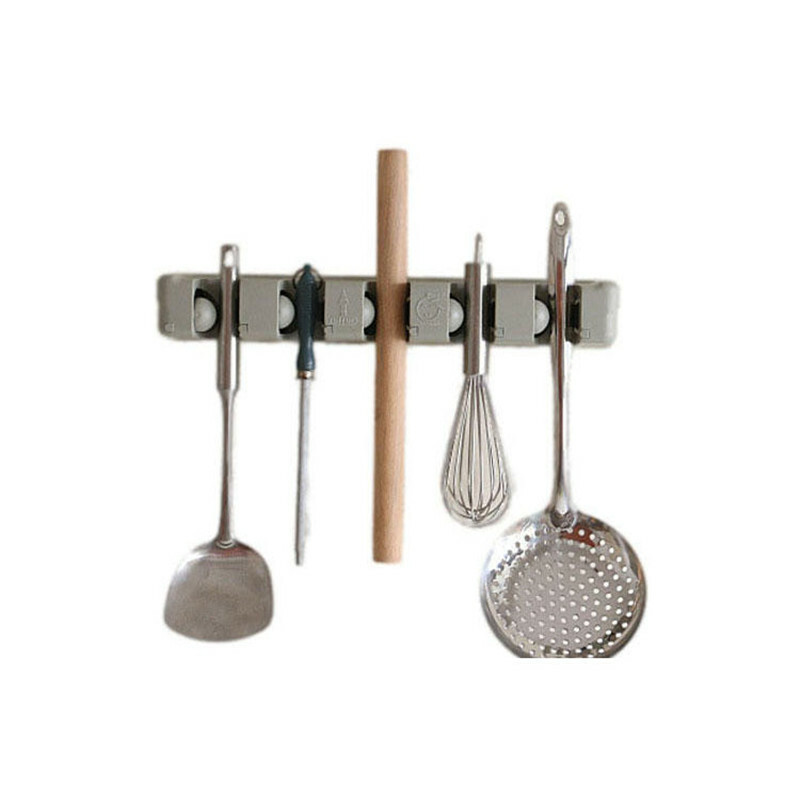 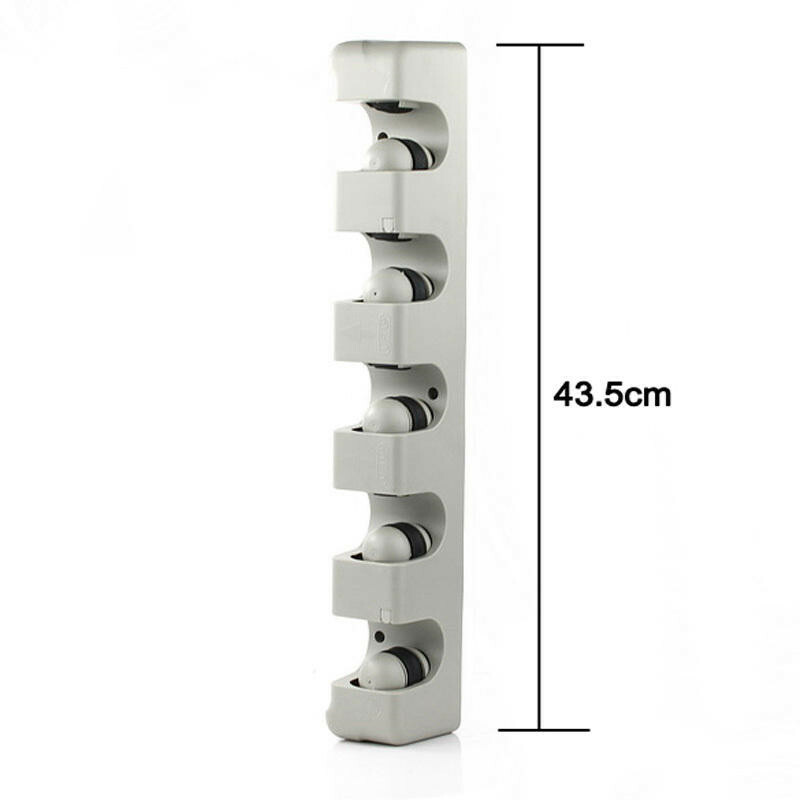 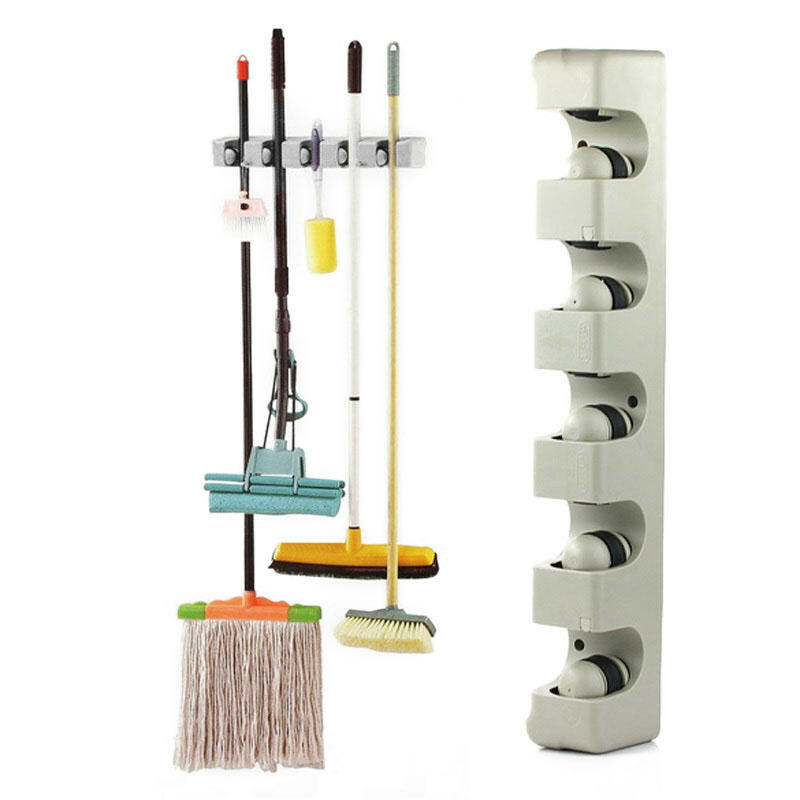 Superior quality tool rack holds Cleaning tools, Hardware tools, Kitchen utensils or Sports equipment . 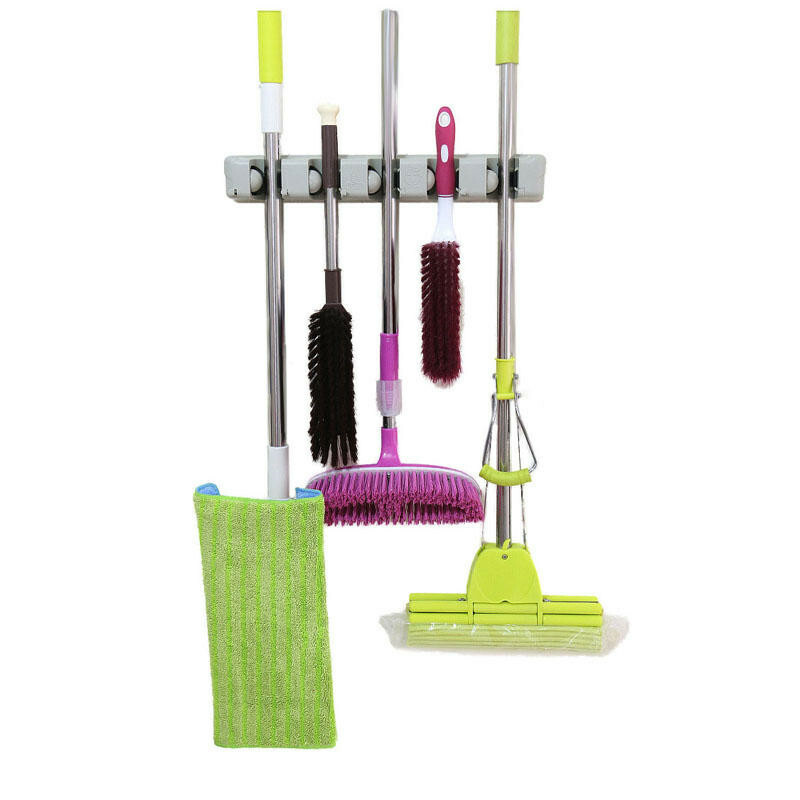 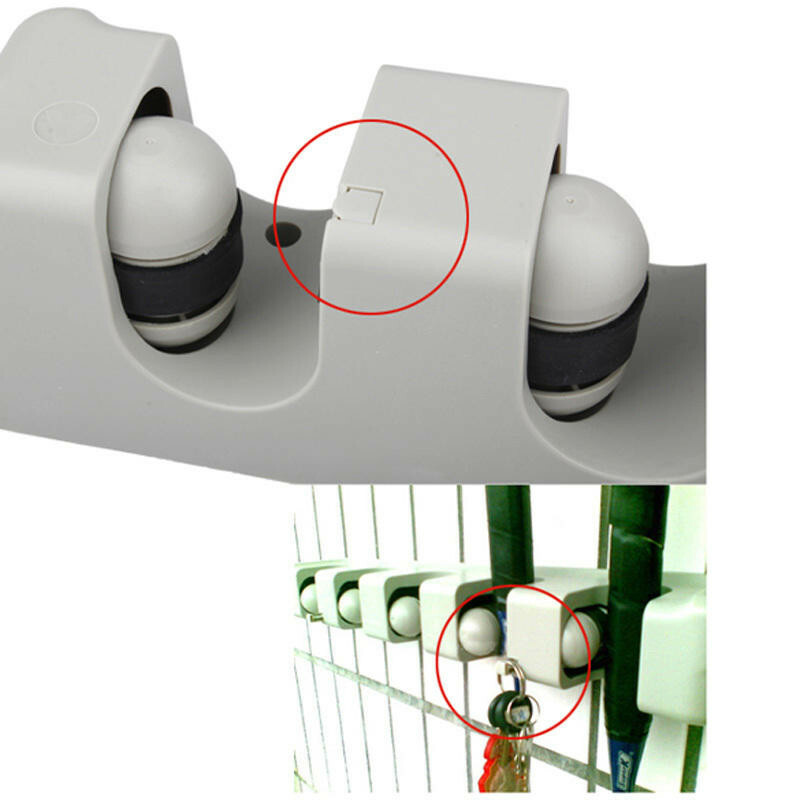 Cleaning tools : broom, broom, mop, laundry bar, clean ball, laundry brush, bath brush, etc. 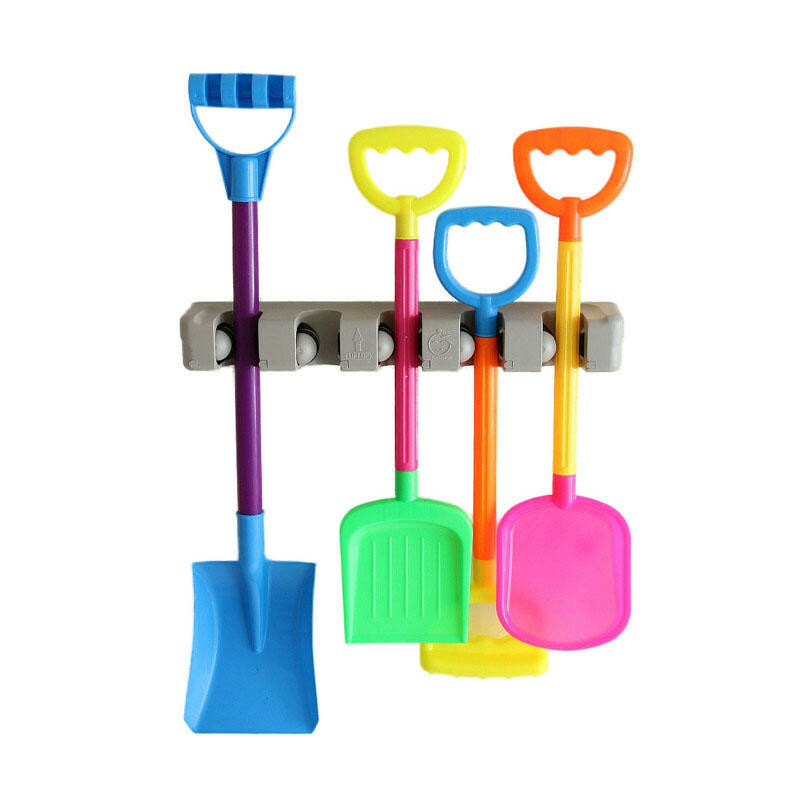 Hardware tools : axes, hand saws, flashlights, wrenches, garden shears, iron scissors, screwdriver, hoes, shovels, spades, etc. 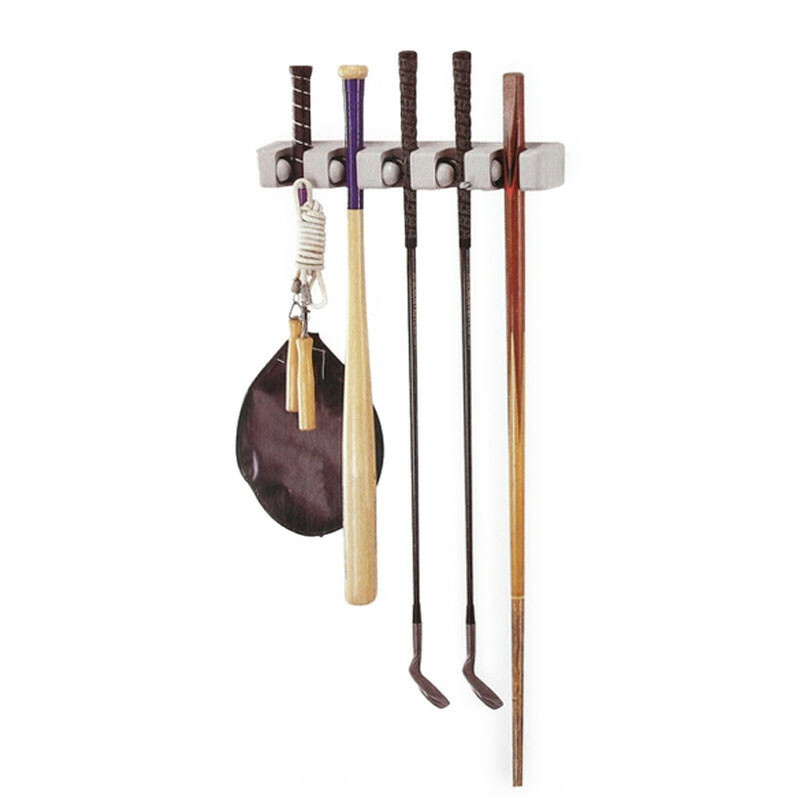 Sports equipment : badminton rackets, tennis rackets, table clubs, golf clubs, baseball bat, grip, ball pump, vertical fishing rod, etc.